YueYing firstly adopts the concave structure in its center pieces, which perfectly match the grooves on the corner pieces. All these designs aim to largely increase the corner cutting! The MeiYing is really a great cube, I enjoy the feel of it and it is my main! It feels awesome with a bunch of Maru in it. Its corner cutting is very good and it can do over half a piece reverse and 45° normal. Its speed is moderate. It is more controllable than fast, which I like a lot. It is 56mm, a bit too small (personally I would want a 57mm version). Honestly you cannot go wrong with it, unless you have very big hands. 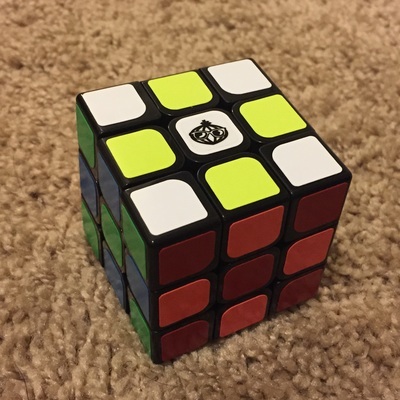 I would recommend this cube a lot to cubers who average everything between 30-10 seconds! This cube has a feel that I really love, bumpy with smooth in between. It's kind of hard to explain the mixture. It can feel kind of blocky at times. Corner cutting is over 45 and reverse almost line-to-line, not the best but certainly very good. Others have found the turning slow, but I think it's just as fast as most cubes. Currently my main. The Yueying is a very nice cube. The turning is smooth but clicky. Corner cutting is great, as good as my Aolong V2. The corners are square but they do not create catches, but they do prevent corner twists. The cube is very stable. It's very good at staying cubic. The cube is a bit smaller than standard. Two problems though. The first is the caps which fall off a lot. But you can just glue them on so no problem. The second is the speed. The Yueying is not slow but it's not as fast as I would like. It's slower than most other modern speedcubes. This is an amazing cube. 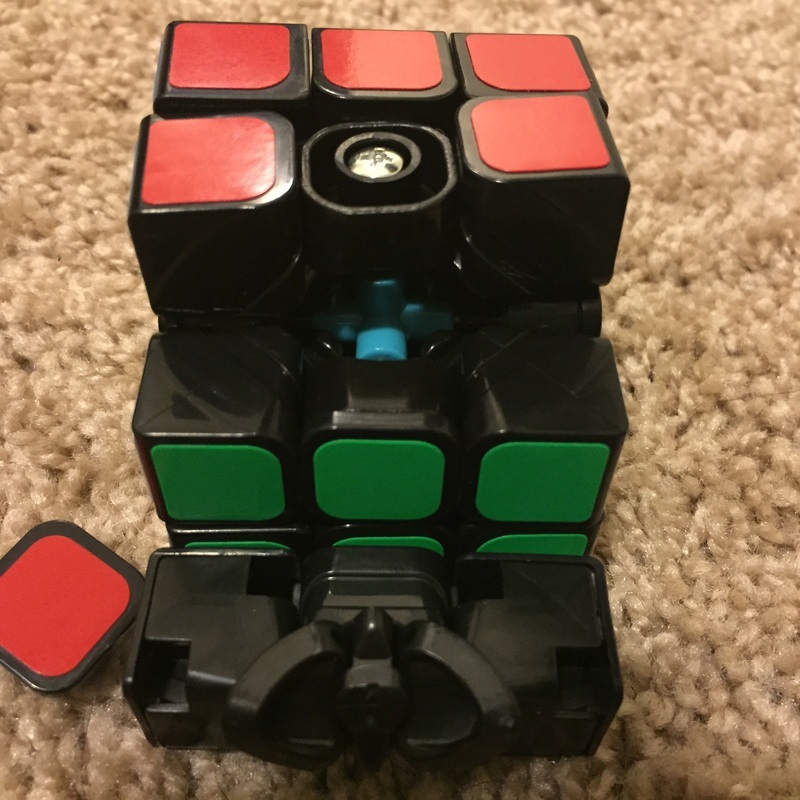 I was changed from moyu aolong v2 to this cube because the speed of Yueying is faster than Aolong V2. With Yueying, i decreased the solving time from 20s to 14s in 3 days. 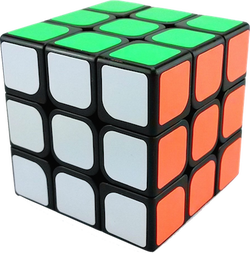 It brings to me the feeling which no any cubes can replace.Of course this is my main cube now so you can add this cube to your best choice when buying any cubes which have both speed and cutting. This is my new main. The corners have holes in it which greatly help corner cutting. The catching is very minimal. Rounding off the corners may prevent this a bit but I will not be messing with what is almost a perfect cube. The size is a bit smaller than other cubes and it is noticeable. It makes it easier to handle and algorithms flow more easily. 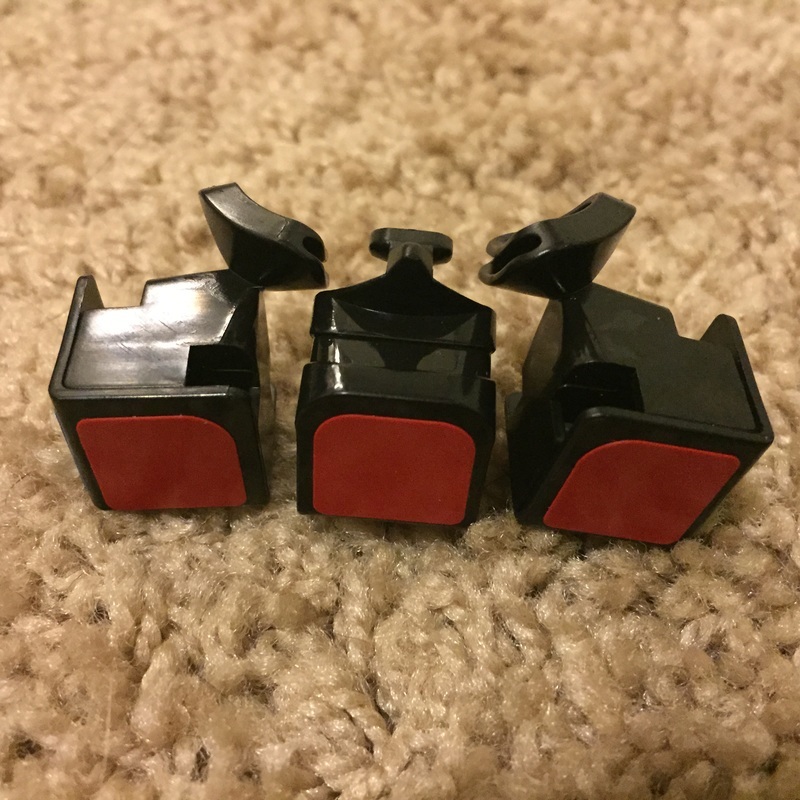 I didn't expect much when hearing about this cube, but it really should get more praise. I feels like a smaller AoLong with minimal corner twists and a bit more controllable. The holes in the corner pieces make corner cutting a breeze and the square corners prevents any sort of corner twisting. 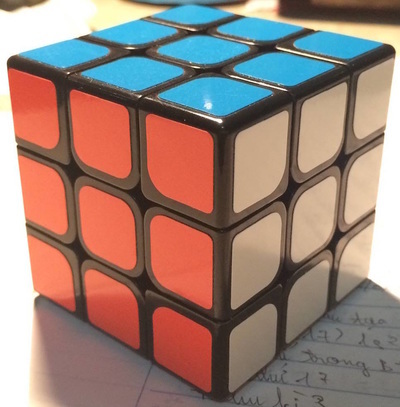 My only gripe with this cube is the sound. It is very loud. I cube often in public places but don't want to draw a lot of attention. That is nearly impossible to do with this cube. The loud sound does seem to help my solves though and I use it at home.